May 17th, 2017 | Categories: Guides. Tags: home flippers, home staging, luxury home staging, multiple offers, professional home staging, and real estate developers. Wondering how to flip a home like a professional flipper? Maybe you’ve already poured a considerable amount of time, effort, and money into flipping a house and you’re ready to sell. 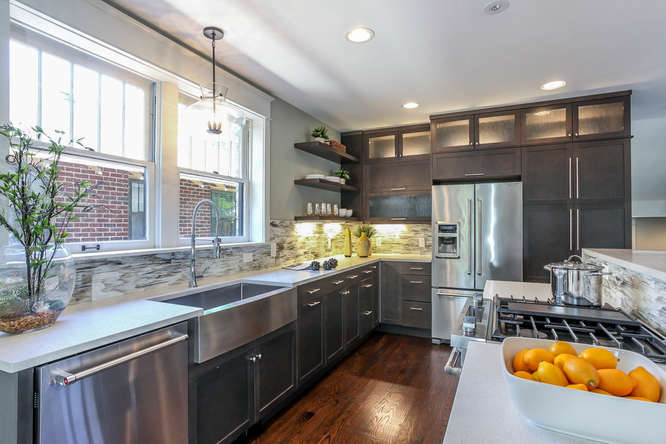 Professional home flippers face unique considerations when selling their newly renovated properties. 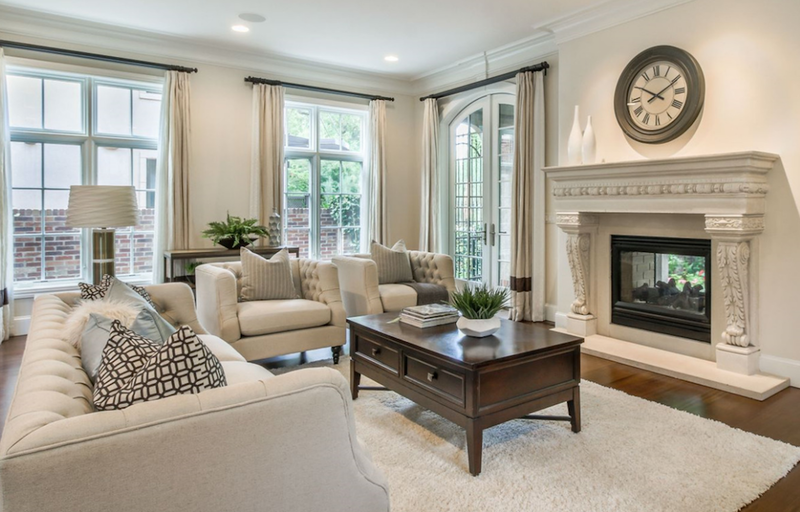 Home staging can be key for how to flip a home. It is proven home staging can help you make a quicker sale and for asking price or above. 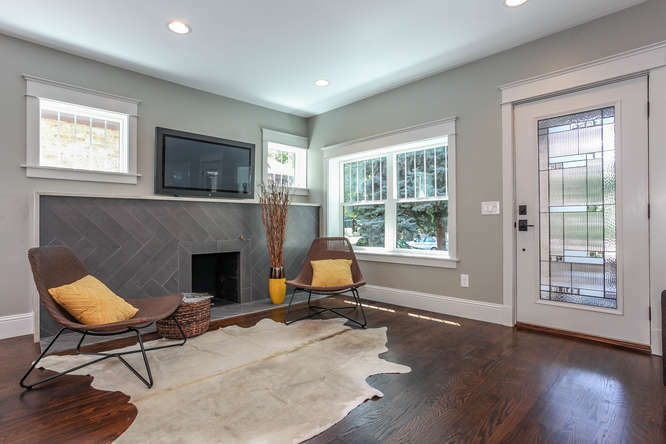 Successful professional home flippers use these home staging tips. How do you flip a house in an established neighborhood? How do you flip a house in a millennial neighborhood? The answers differ. Why? Because a successful home flipper will stage a house to appeal to the tastes of their target buyer. For example, in an established neighborhood stage a house with upscale contemporary furnishings and timeless decor. 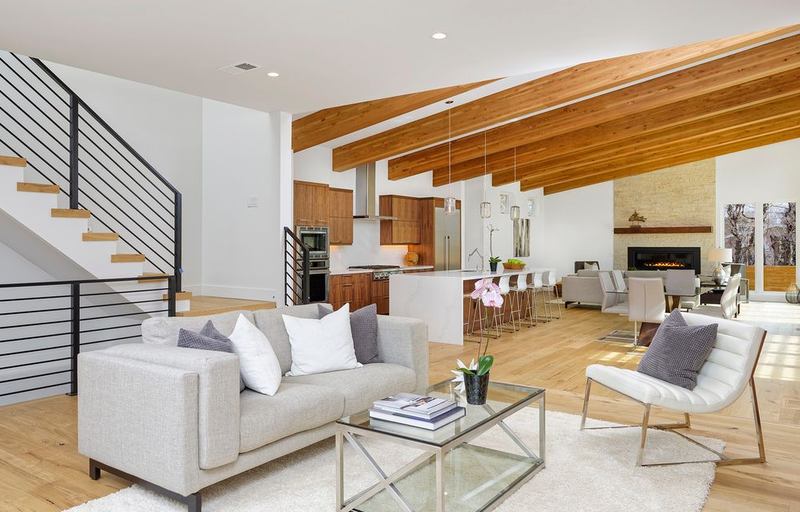 When it comes to flipping a house in a millennial neighborhood stage a house with the hottest trends in furnishings and decor. Incorporate home staging accents that are mid-century modern or boho-jungle chic. 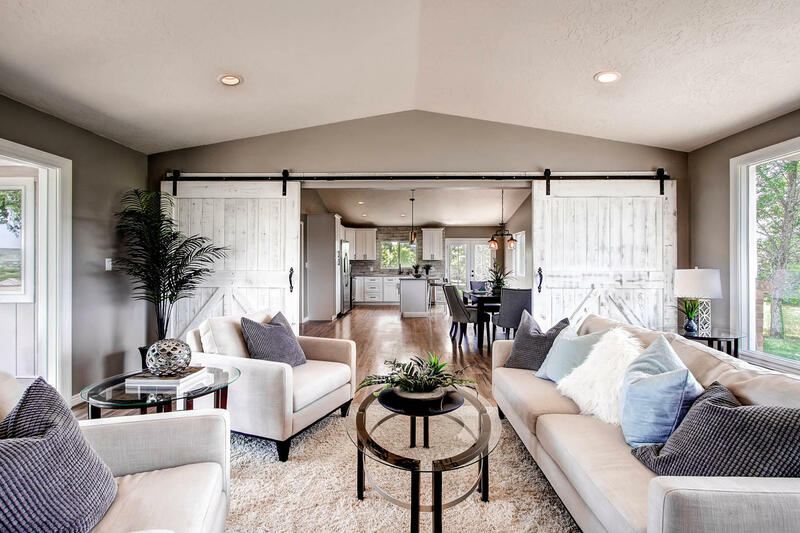 Successful home flippers know that home-buyers in different areas and age ranges are attracted to different home staging styles. If you’ve just flipped a house you’ve made some great upgrades. Maybe you’ve knocked down a wall to create an open layout. Use furniture to create a cohesive flow and really focus on this feature. Maybe you’ve renovated the kitchen and dining room. Home stage with a great table, benches, and eye-catching place settings. You may have added an addition or combined rooms to create a master suite. Use luxurious bedding and bold pieces to make the room feel grand. 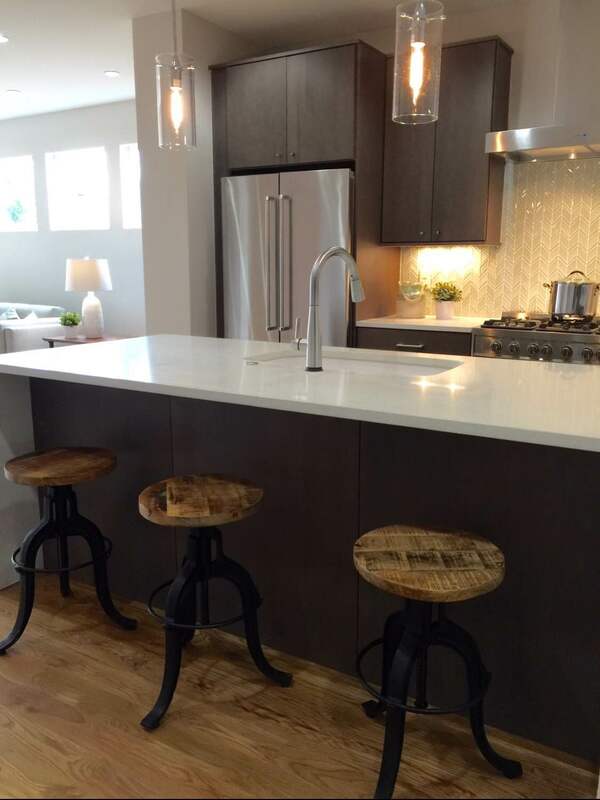 Your renovation tells a story, use home staging to share that story. That’s how you flip a house. Still wondering how to flip a home successfully? Well, staging a house’s most important rooms is a great home staging rule to live by for professional home flippers. Focus your home staging efforts on the master bedroom, living room, and dining room to really bring attention to these essential areas. Curating the right accessories helps tell a story when you’re home staging. It will make a home feel lived in. Set the dining table, add plants and flowers throughout. Summer is also the season for color! Your newly flipped home is likely fresh and clean with a blanket of new paint and spotless everything. Paint the front door a bold summery color like yellow or bright blue. Place vivid hued accents in every room for an extra pop. Get some more inspiration with our blog post all about green for spring. 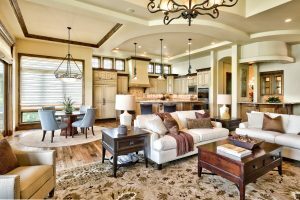 Home staging can require some extra work and costs but the additional effort used to properly stage a home for sale can end up saving you more in the end. Make sure you get the best return on your investment by finding a professional home staging company in your area. You can use the free tool on our homepage to get an instant quote.